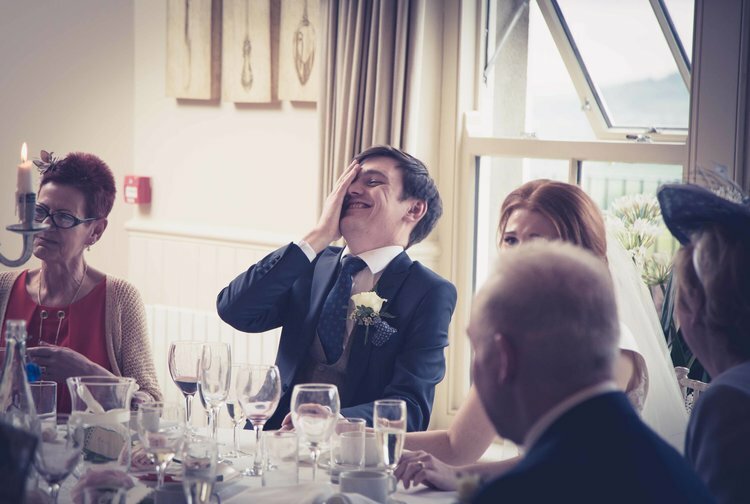 Looking for a unique Wedding Photographer for your wedding in Cheshire or Liverpool? I mainly cover Cheshire Wedding venues however I also cover surrounding areas too such as Liverpool & Manchester and everywhere in between. 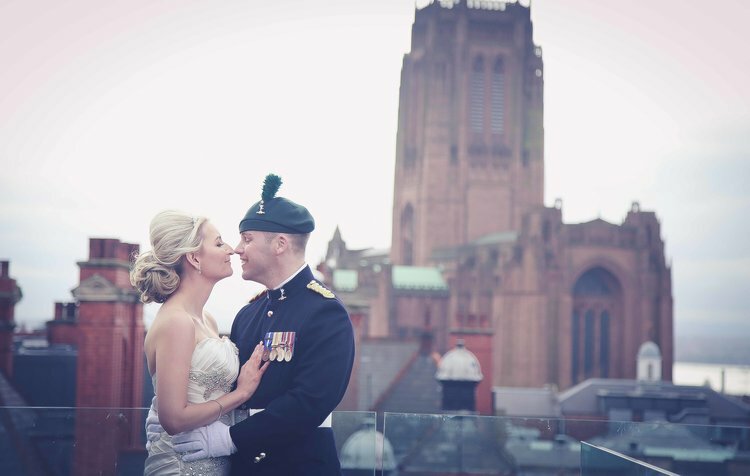 Here are some of my blog pieces from featured Weddings I have photographed in Liverpool. Being based in Cheshire means I am only a short drive away from some of these gorgeous venues. Heres some of my blog pieces from Cheshire weddings I have photographed. Being based in Runcorn, its great for links to local and further a field cheshire wedding venues. Click through the images to see more images from these venues.